The movie was very successful (97% on RottenTomatoes and returned six times its cost with a box office of $1.3b!). 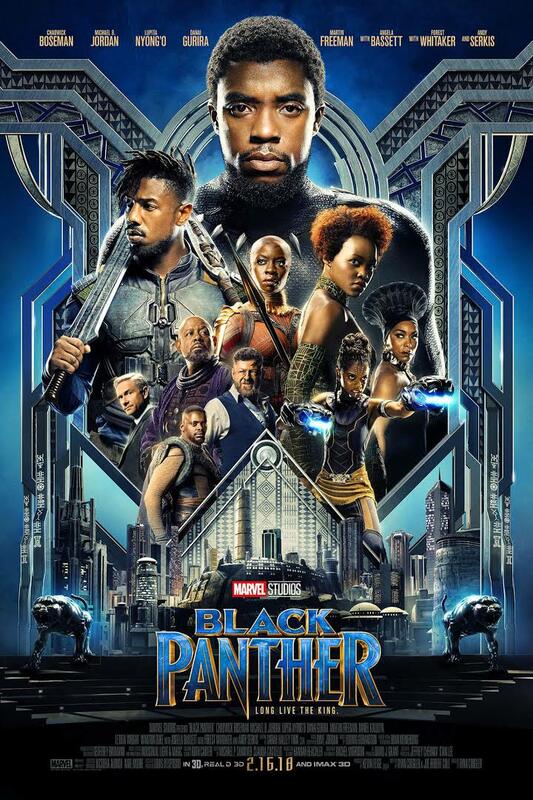 The acting was excellent and I liked very much what they did with the African accent of the characters (I wonder what was their inspiration for it?). It reminded me of the south african-style accent for the Belters in the TV series The Expenses. So, excellent idea to revive this super-hero (he appeared first in 1966 in the comic Fantastic Four #52), average action movie and, all in all, a good entertainment. Let’s see now what more they will do with this character.